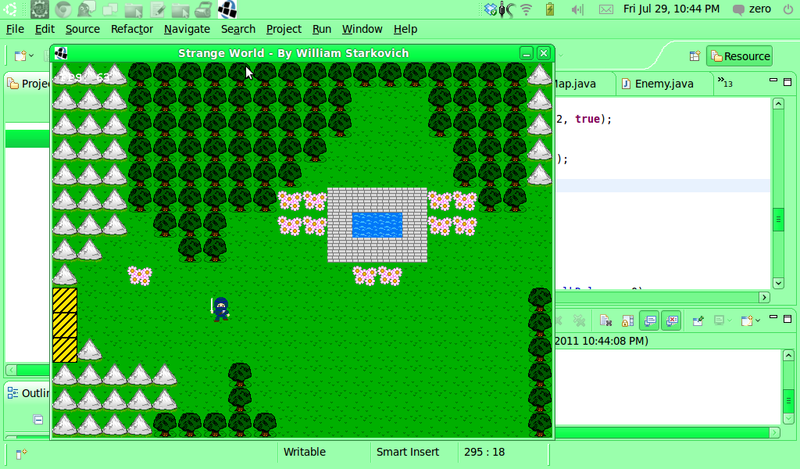 So this is a demo of my latest project, it's called Strange World, and it's a action game dressed like a RPG. You get into random battles, but you always start off with three HP, and you don't level up, so it's all by skill. 8-bit look and feel, our graphics use the NES's color pallet, and are modeled after retro rpgs. SHOULD I KEEP MY CURRENT BATTLE SYSTEM OR TURN MY GAME INTO A NORMAL RPG? Double click on the jar file doesn't work. I ran it from the command prompt and it gave me an UnsatisfiedLinkError when loading lwjgl.dll because it "Can't find dependent libraries." I'm using Java 6 Update 26. The game looks nice, good job on the graphics. However there were too many random battles and my HP went in to the negatives! everything is so green !! As for the combat system, if you are looking for possible different style, you might want to consider a Final Fantasy Adventure like system. That game had very Zelda like combat with a light underlying RPG system. That would allow for skill based combat, with the chance for the player to customize there character to their strengths. btw you do you dynamically load-in and use java code like your .ai files ? I'll just try the game, and then report back! Also, less smileys.. 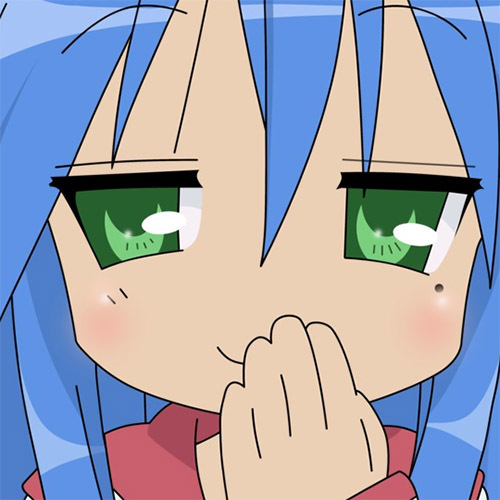 I added the 64 bit .dll files. -made it so HP goes to max after every battle. 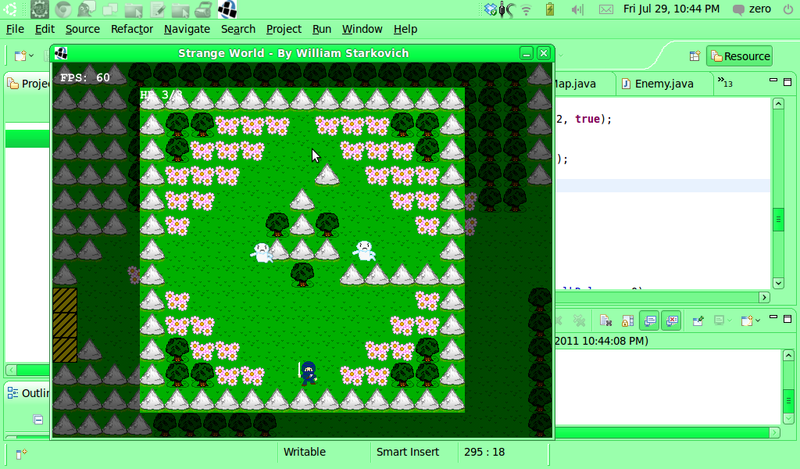 -made it so you have 64 free steps before your next random encounter calculations begin. In the battle-zone, it'shard to cross the bridges because of the free movement. It's hard to hit the right X-pixel in order to be able to cross. I don't agree, hate webstarts. instead of compiling the scripts and executing them along the rest of the application. I don't think that's how it works? Also whats wrong with Janino? Analogously to the expression evaluator, a ScriptEvaluator API exists that compiles and processes a JavaTM "block", i.e. the body of a method. If a return value other than "void" is defined, then the block must return a value of that type. Janino is a super-small, super-fast Java™ compiler. Not only can it compile a set of source files to a set of class files like the JAVAC tool, but also can it compile a Java™ expression, block, class body or source file in memory, load the bytecode and execute it directly in the same JVM. Janino is not intended to be a development tool, but an embedded compiler for run-time compilation purposes, e.g. expression evaluators or "server pages" engines like JSP. I don't know. It just seems like a curious choice for scripting.